This was by far my most uncomfortable workout in the opens. Worse, I did it twice in March to get a better score. The workout is 12 minutes of 150 wall ball shots, 90 double unders, and then 30 muscle-ups. The first time I tried this, I ran out of time before finishing Karen (150 wall balls). The second time, I finished Karen in 11:39 and forced my body to do 3 double unders as time ran out - a total of 153 reps.
Today, we did it again. It was still awful. 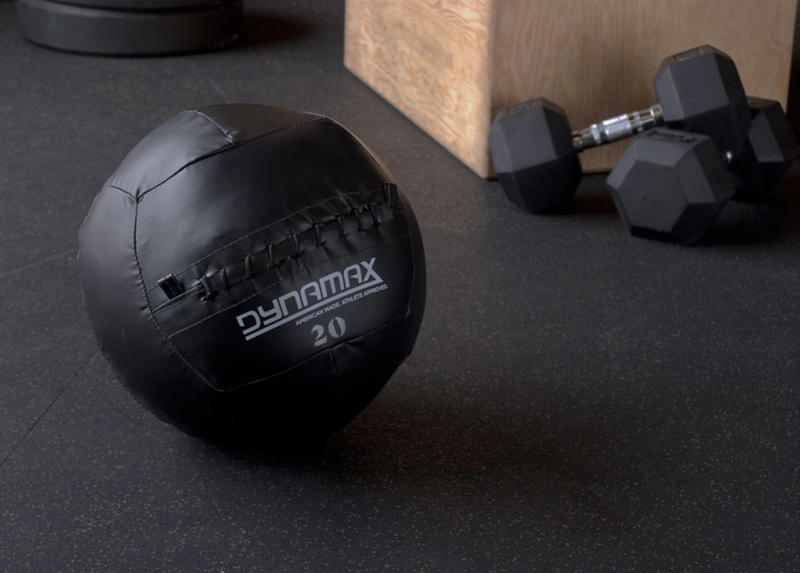 I completed the first 30 wall balls unbroken, then did 12 sets of 10 wall balls. I finished Karen in 10:30 (a shocking 1:09 improvement over my last attempt 6 months ago). I struggled with double unders (and breathing), but managed to get 18 this time. Total reps of 168. Almost exactly 10% better than 6 months ago. This seems to be consistent with how I have improved on 13.1 and 13.2. Even with this improvement, I hope not to see Karen again for quite some time.